These are week-end workshops specialising in advanced techniques. 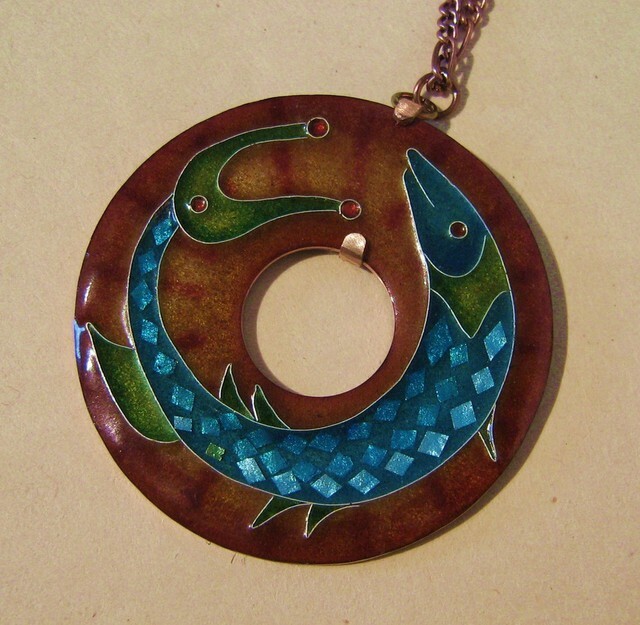 They are meant to assist people already familiar with enamelling. It is HIGHLY RECOMMENDED that you own a working kiln (or a torch set up for firing) so that you can get the most out of them. They are designed for people who are serious about enamelling, rather than for those who just want to try it for fun. 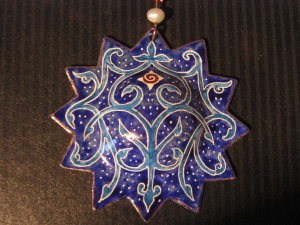 "Experimental Enameling" and "Decorative Techniques" would be the only real choices for beginners, the other classes all require advance prep. I teach a comprehensive beginners class at George Brown and that is the best place to start for those who have never enamelled before. I do realise, however that not everyone can come to Toronto once a week for ten weeks! So based on demand, I will likely offer a condensed beginners class in my studio once a year. Let me know if this interests you, and I will set something up when there are enough people.